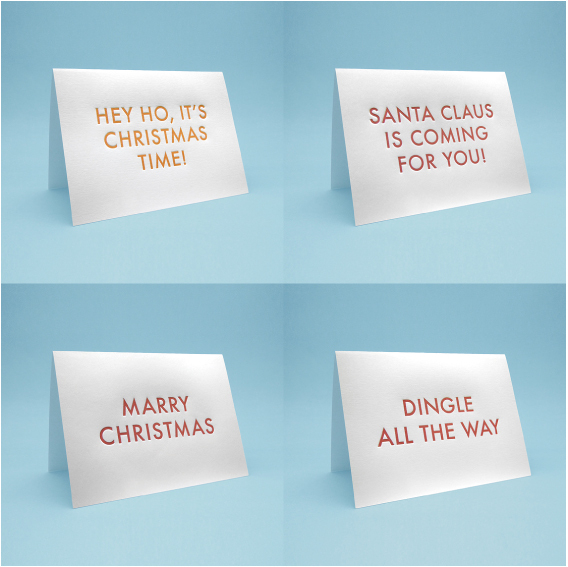 WIN these four funny Christmas cards by Melbourne-based SIGN FAIL! To enter, simply like A Cut Above the Retsy on Facebook, then like and leave a comment on the giveaway post. This competition is open to residents worldwide and the winner will be announced on Sunday 4 November 2012 on our Facebook page.